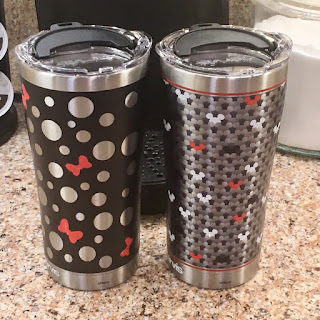 I love the Tervis brand and have many of the tumblers in my kitchen cabinet. 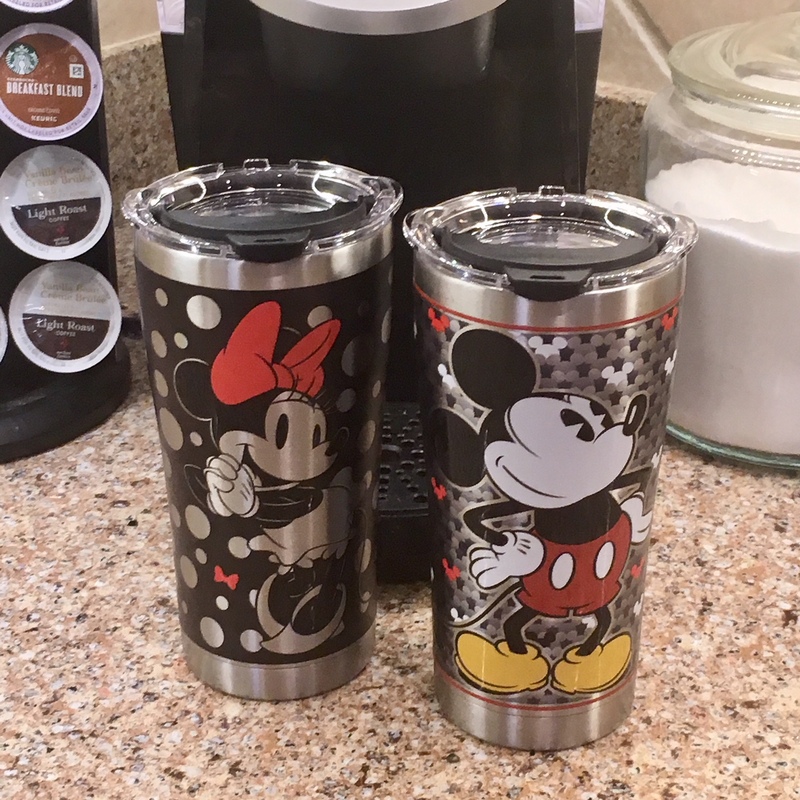 I didn't think I could love Tervis more...but they went and did this: Mickey and Minnie stainless cups with lids! 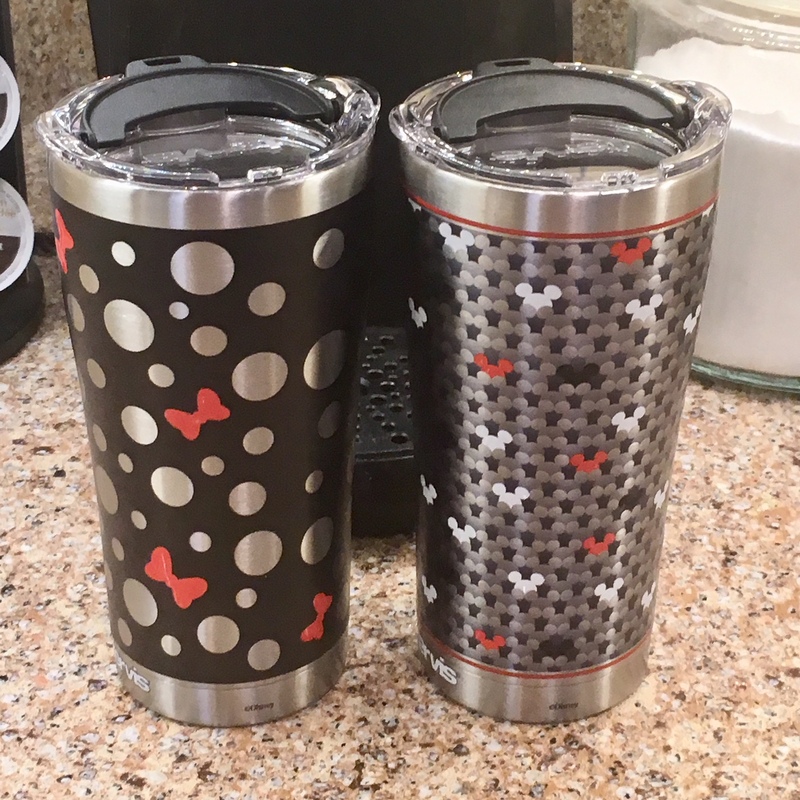 The tumbler is BPA free and offers a lifetime guarantee; and better yet, the stainless will keep your drink ice cold for 24 hours or piping hot for hours. This tumbler is a must for any Disney fan!